Our Board’s composition today is a strong, balanced blend of skills and experience, allowing it to offer guidance in core areas important to CoreDial, LLC. 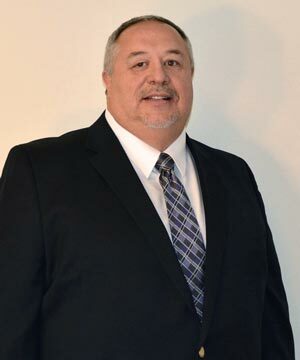 Alan sets strategic direction for the company, and works closely with the board and management team to fulfill on the team’s commitment to its “hedgehog strategy.” Alan organized the spin-off and formation of CoreDial, and joined the company as CEO in 2005. He has been instrumental in establishing the company as one of the leading services delivery platforms for private label cloud communications. 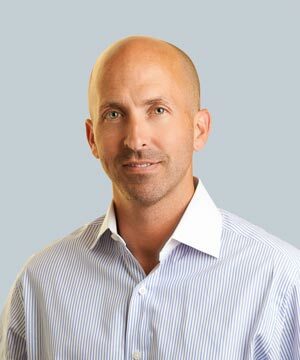 Under Alan’s leadership, the company has experienced tremendous revenue and channel partner growth, as well as industry leading sales and operational key metrics. Alan has been a successful entrepreneur in the Philadelphia region since 1995, and has a deep background in guiding software and service companies to critical mass and profitability. He is a graduate of Drexel University. 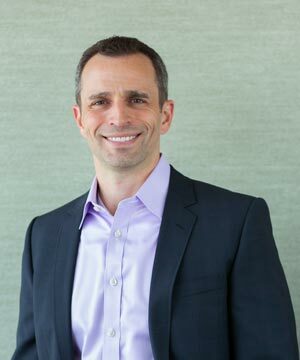 Mel is president of Basecamp Business; a managing partner at BaseCamp Ventures an early stage venture fund; and a partner of Grapevine Development a smart-growth, NJ based real estate development firm. Operating and investing in successful product and service-based companies has given him a broad and seasoned perspective of business. From the start-up of Bluestone in 1989, through its IPO in 1999, and the eventual sale to Hewlett Packard in 2001 for over $350M, Mel has demonstrated an ability to recognize business opportunities, attract capital and talented employees, and profitability exit an information technology company investment. William (“Bill”) is a technically accomplished senior-level engineer with over 27 years of experience in the telecommunications industry. He has extensive experience in the design and engineering of high availability fault tolerant voice and data networks, network security, and forensics. Bill’s skill sets include a deep technical understanding of the Internet including core infrastructures and related technologies. He has a passion for technology and a proven track record. David is a Partner with LLR Partners, a software and tech-enabled services private equity firm with over $2 billion under management. David leads the software and IT services practice for LLR and supports a number of growth technology businesses in strategic planning, M&A, sales and marketing and talent development. 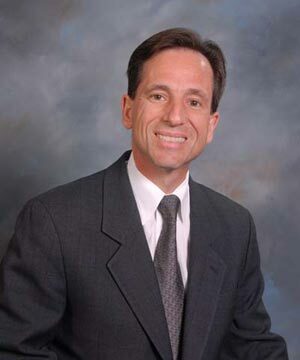 David previously worked in accounting and consulting at Andersen and holds a B.S. in Business and Economics from Lehigh University, where he graduated with honors. Stephen has held entrepreneurial, senior management and investment management positions in high-growth technology-oriented service companies and in venture capital firms for the past 30 years, many of which were acquired under his leadership. He co-founded Verio, Inc., a consolidator of Internet service providers and web hosting companies, which sold to NTT Communications for $5.5 billion in 2000. He is the lead investor in Medical Billing and Management Services, a leading physician revenue cycle management company. He is also Chairman of the Advisory Board for Q Advisors, a leading technology-oriented investment bank. 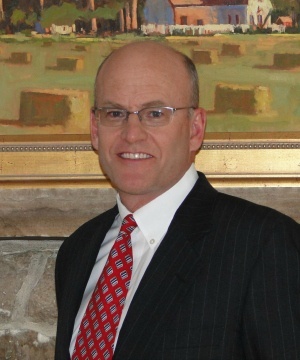 Stephen holds a Bachelor of Science degree in Mechanical Engineering from Bucknell University and an MBA from the Wharton School of Business.